Home BlogEconomicsWhat Is Key Person Insurance? Key person insurance is a type of life insurance. It is a policy taken out to protect against the death and/or critical illness of a business’s key personnel. These are usually only the people who are fundamental to the operation and profitability of the business: owners, chief executives and managing directors. However, any individual that has a major impact on the business’s ability to function can be insured. For example, high fee earners or specialist scientists. The company pays the premiums for the insurance. Then, upon the death or critical illness of any of those covered, the company will receive the pay-out to offset the financial burden of losing a key contributor to the profit/operation of the business. Key person insurance can be arranged to qualify as a business expense so that corporation tax relief is allowed on the premiums. 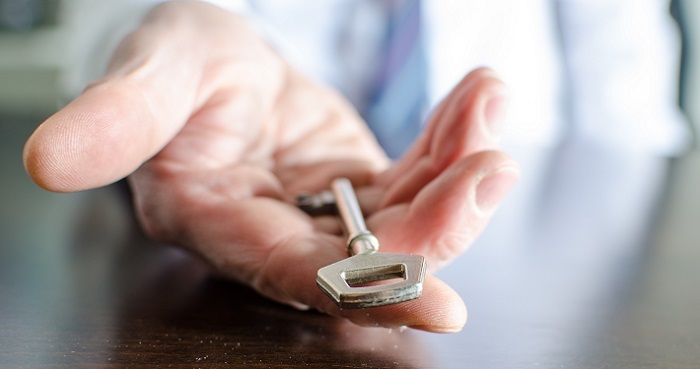 Contact our advisors to discuss whether your company could arrange a tax-deductible key person insurance policy. The most important thing to understand about key person insurance is that it works best for those members of your company who are intrinsic to the operation and profitability of the entire business: the founder who knows all the processes but hasn’t written them down yet; the specialist whose knowledge the whole team relies on daily. Decide to close the businesses with less chance of bankruptcy, the pay-out being used to pay redundancies, tax and creditors. Who should get key person insurance and which employees should be covered? Because it’s more likely that small companies will rely heavily on small number of people, key person insurance is especially important for SMEs. In SMEs it is less likely that the overarching business structures and operational frameworks that make the sudden loss of key person more bearable will have been put in place. Whereas, in a large company, there may be several people who can step in and cover the load until a replacement is found, a small company might only have one member in a senior role. In these instances, protecting the rest of the company from their loss is crucial to securing your business’s future. On the other hand, those performing well against KPIs should not be confused with key persons. Even if, for example, a certain salesperson is bringing in a large portion of your business, it might not be worth insuring against their loss if an equally good salesperson is easy to find, as their loss will not jeopardise the entire business. To protect your company’s future against the loss of key personnel, speak to gpfm’s financial planners today on 01992 500 261, email enquiries@gpfm.co.uk or use our handy contact form.